I love using paper and pens. I’m comfortable in the digital world, but I am a paper-girl through and through! 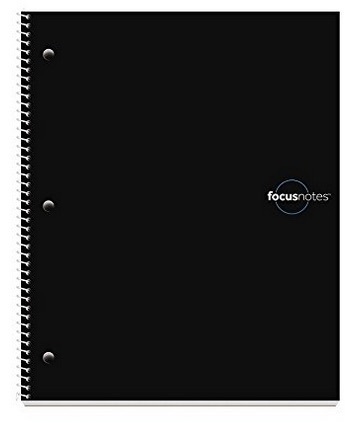 I recently purchased a new pad and it was “love at first write!” The various sections (date/purpose, cue column, notes, and summary) are so helpful to me when I’m capturing information. 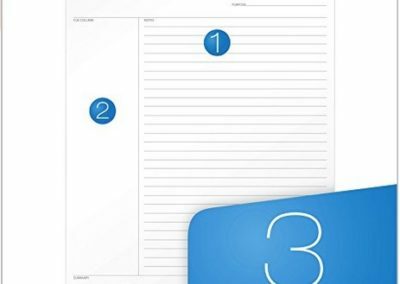 I use this pad when speaking to a potential new client on the phone, when taking notes during Institute of Challenging Disorganization (ICD) Board meetings because I’m the Secretary, and when listening to a teleclass or podcast that I know has worthwhile information! 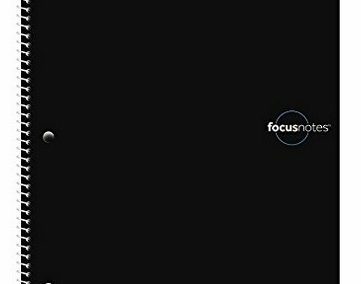 The pad I’m in love with is the TOPS FocusNotes Note Taking System. 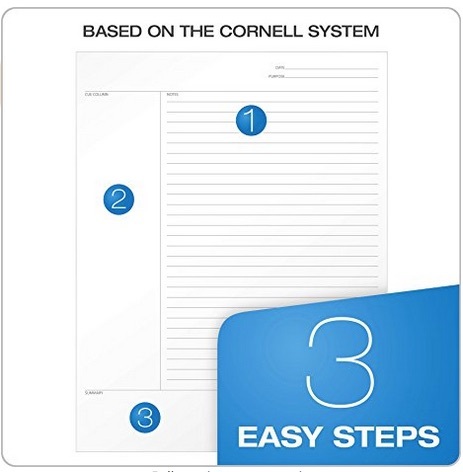 The notepad is 9 inches by 11 inches and the three numbers correspond to the three points in the notetaking system: 1 is where you write your notes, 2 is a space to write cues, and 3 is a spot to add a summary. Do you have a favorite pad? Tell me about it! I may add it to my inventory! This post contains an affiliate link. 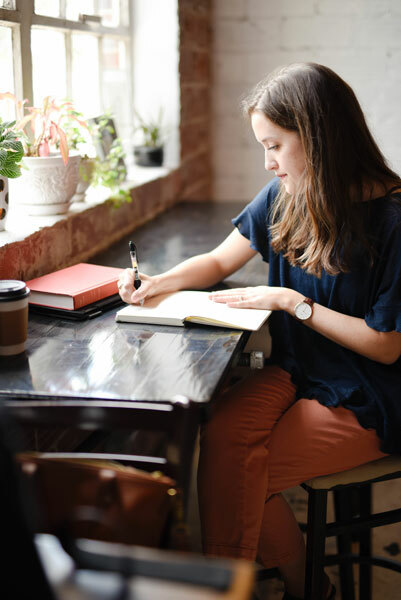 This means that a special tracking code is used and the site may earn a small commission on the sale of an item if our readers purchase through this link. The price of the item is the same for our readers whether it is an affiliate link or not.